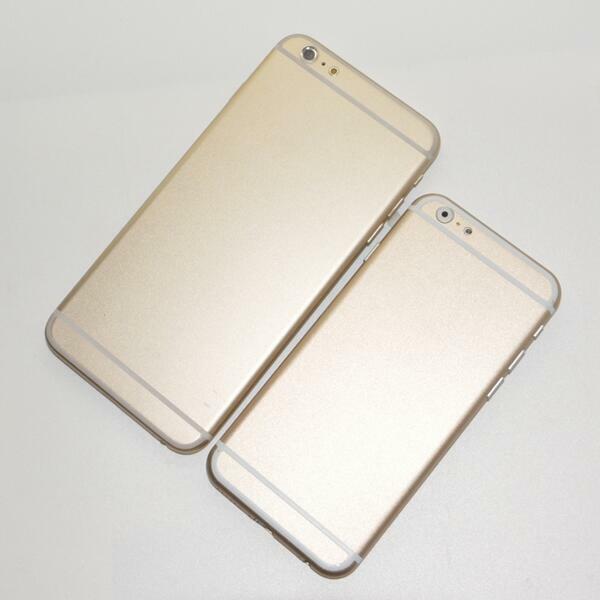 Trustworthy tipster Sonny Dickson, the blogger who accurately leaked images of last year’s iPhone 5S, has published a set of the latest mock-up photos of the much talked about iPhone 6. 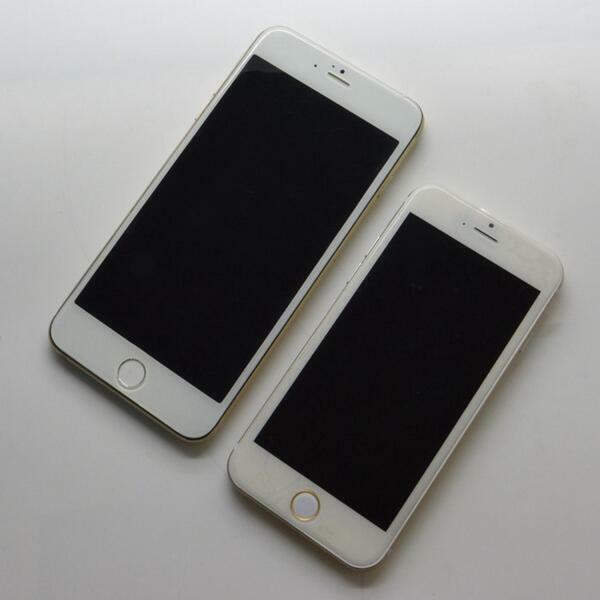 The images fall in line with previous rumours that the iPhone 6 will be coming in two different sizes, a 4.7-inch model and a larger 5.5-inch model. The photos above could give iPhone fans a good idea of the alleged two sizes of the iPhone six in comparison, being the first time both models have been in pictures side-by-side. The difference is pretty noticeable. 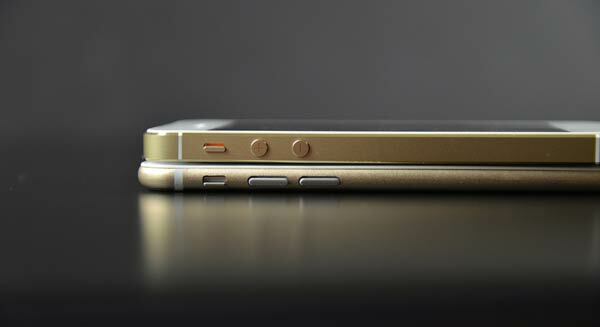 Also, compared to the iPhone 5, the upcoming flagship is also much thinner. With rumours pointing at the iPhone 6 being Apple’s first ever device to come in more than one size, the images also concur with yet another recent leak that the power button has been repositioned to the right panel of the device instead of on the top panel. Other features in line with previous leaks include; a metal chassis, the rear camera and flash placement on the top left corner, change of design of the LED flash, touch ID fingerprint scanner and the possible gold colour variant that the device would come in. Lastly, we would still like to remind readers that none of these rumours are official as of yet, and that the final design is most likely to be better built with a better quality visual appeal.